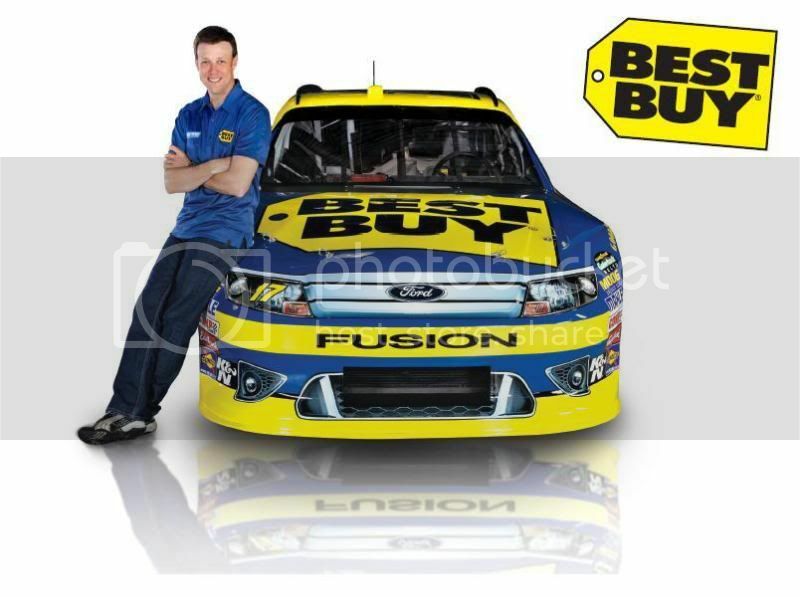 I am hearing Jack Roush is taking the unsponsored # 6 Ford to Daytona with Ricky Stenhouse driving it. Oh Boy ! We are going to have a really fun Daytona 500. Hopefully, David Ragan comes up with a Ford ride. Last edited by 2 Go Snake; 1/8/12 at 11:10 PM. Roush will most likely find a sponsor for that one race. Daytona 500 is too big of a race and Ricky will drive it for sure, so I'm pretty sure Roush will take any sponsorship. Zest to sponsor Kenseth: Roush Fenway Racing announced a new primary sponsorship for the 2003 Cup Series Champion, Matt Kenseth and his #17 Sprint Cup team. Zest brand of bar soap and body wash will serve as the primary sponsor for four races during the 2012 Sprint Cup Series season for Kenseth starting with Las Vegas in March (March 11). The remaining three races of the sponsorship are slated for Daytona (July 7), Kansas (October 21), and Martinsville (October 28). "NASCAR has some of the best fans when it comes to brand loyalty, so we're looking forward to welcoming Zest to our sport, and thrilled to have them as part of our Roush Fenway team," said Kenseth, driver of the #17 Zest Ford.